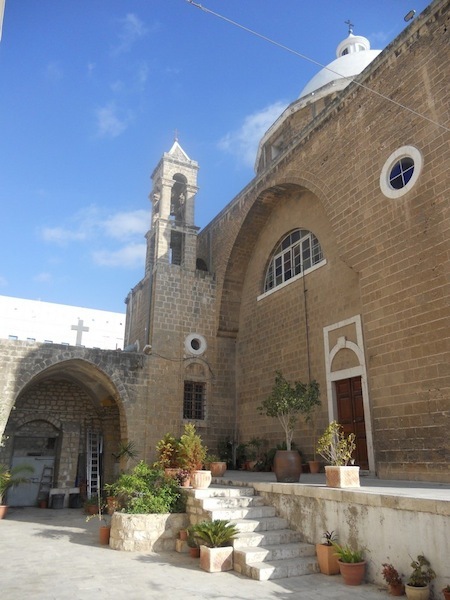 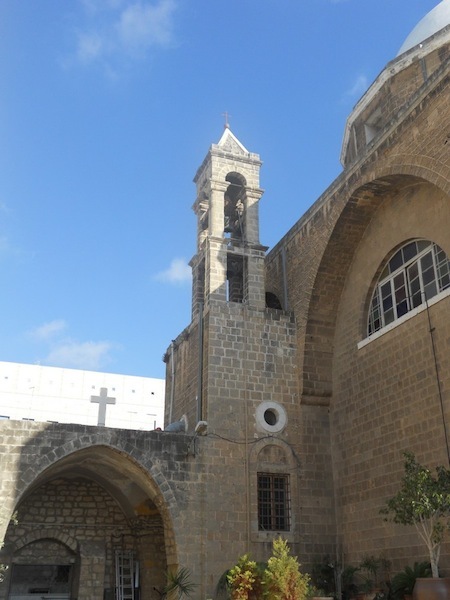 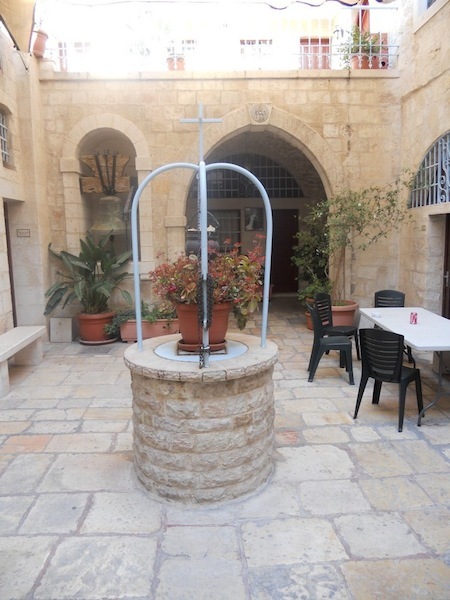 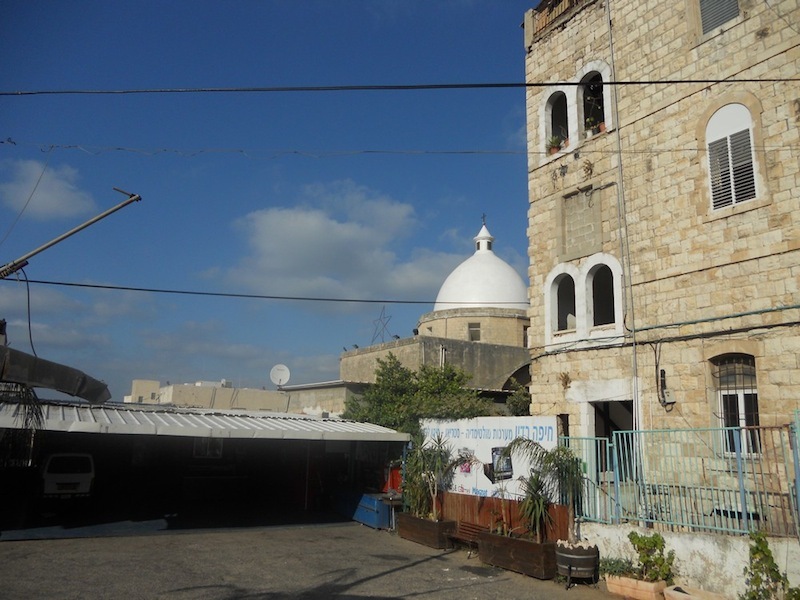 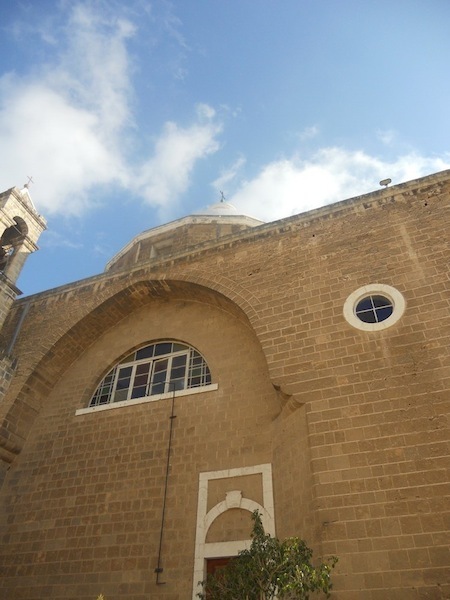 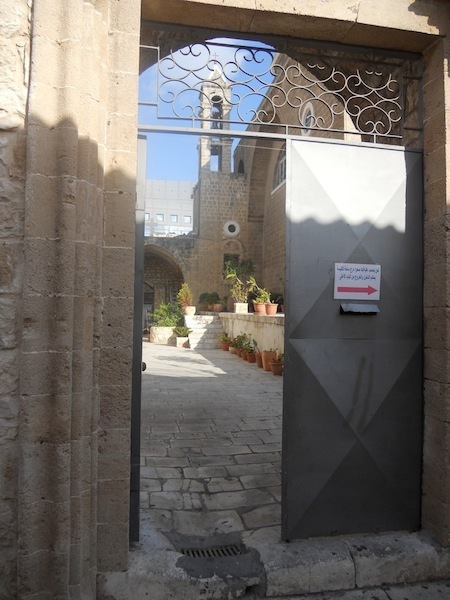 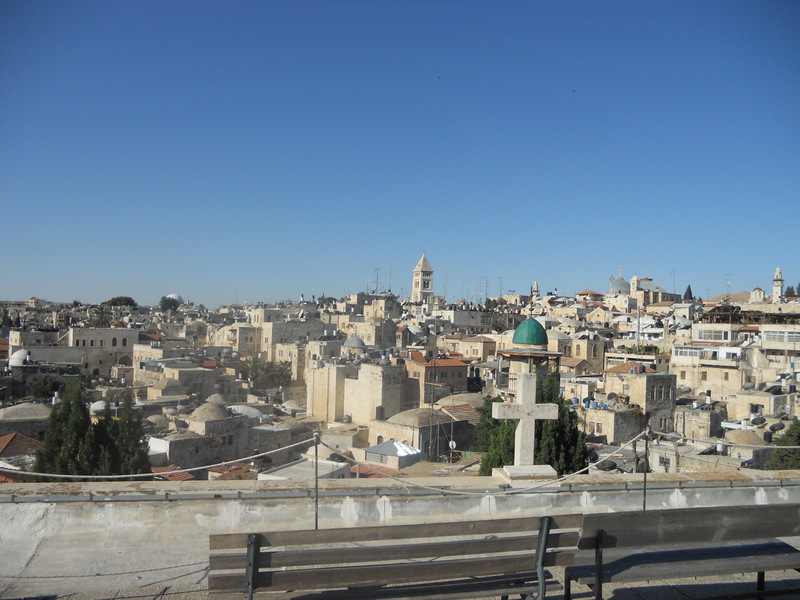 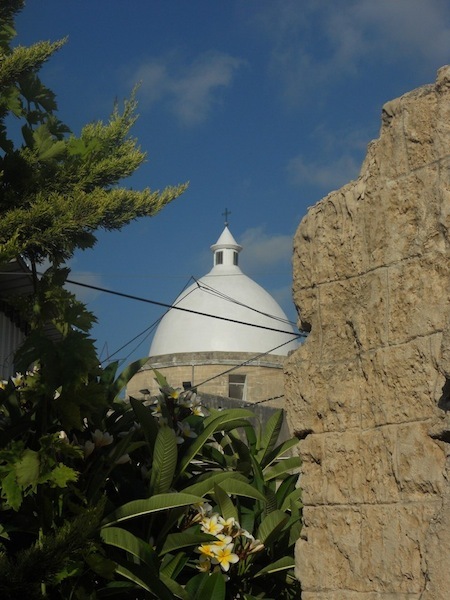 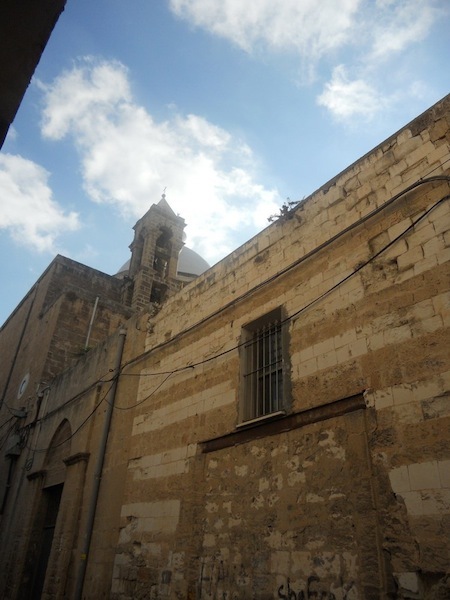 A reader and frequent commenter has recently shared pictures with me that he took on his trip to Occupied Palestine/Israel of Maronite Churches that he saw in Haifa and Jerusalem. 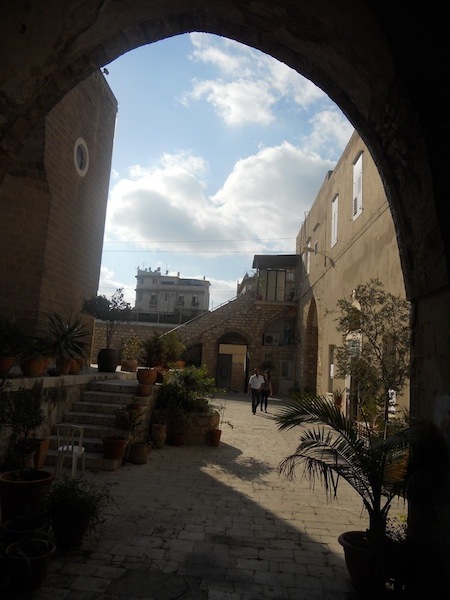 As I looked at the pictures, I couldn’t but be fascinated with them, so much so that I couldn’t not post them on my blog. 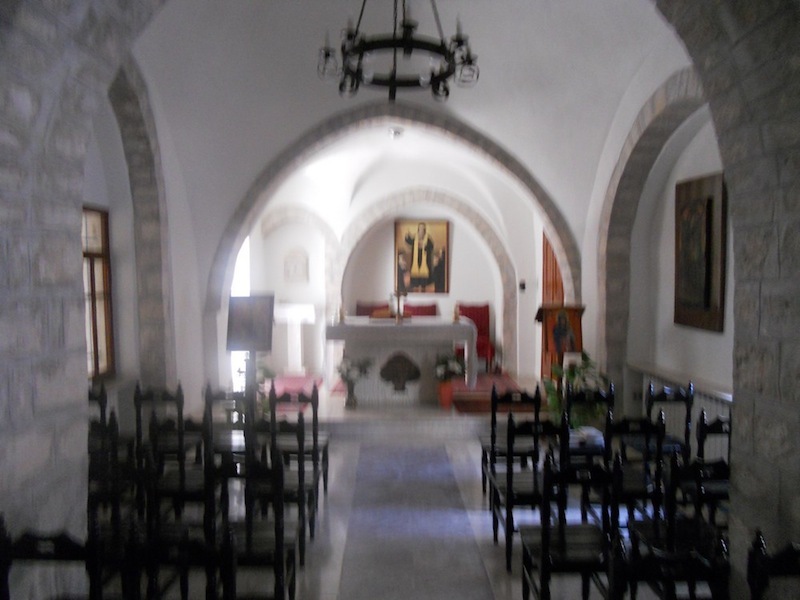 That reader in question, a Dutch named Daniel, will soon be guest-blogging here. 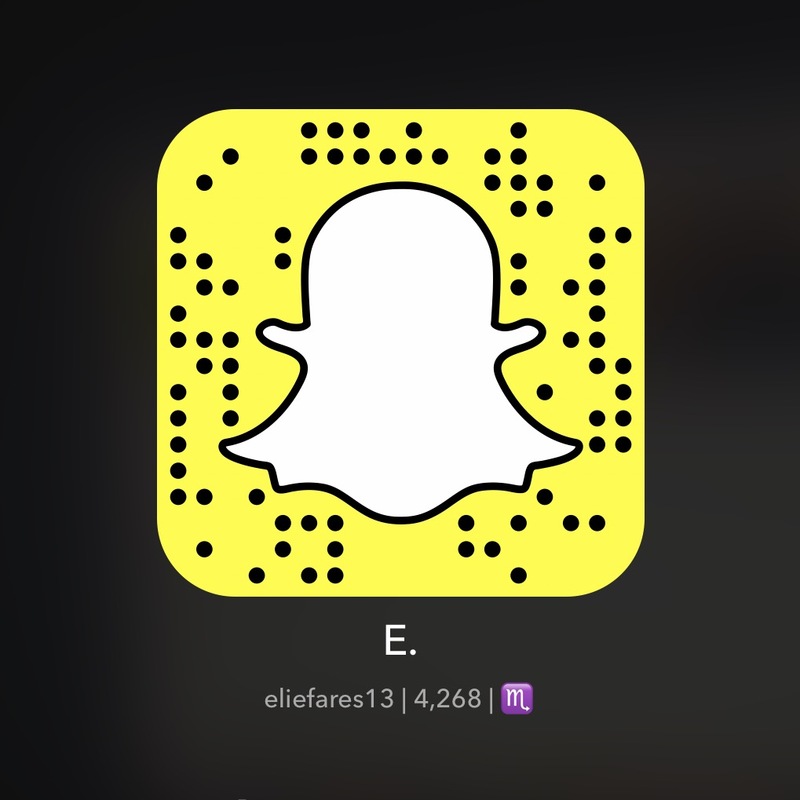 And may I say, you are in for some highly interesting reads. 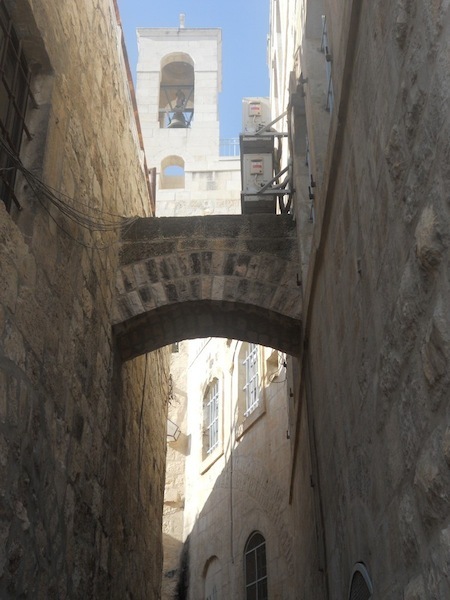 Without further ado, the pictures from the Holy land. 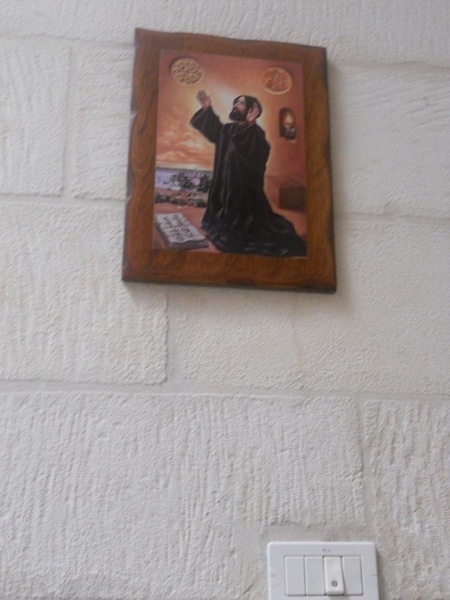 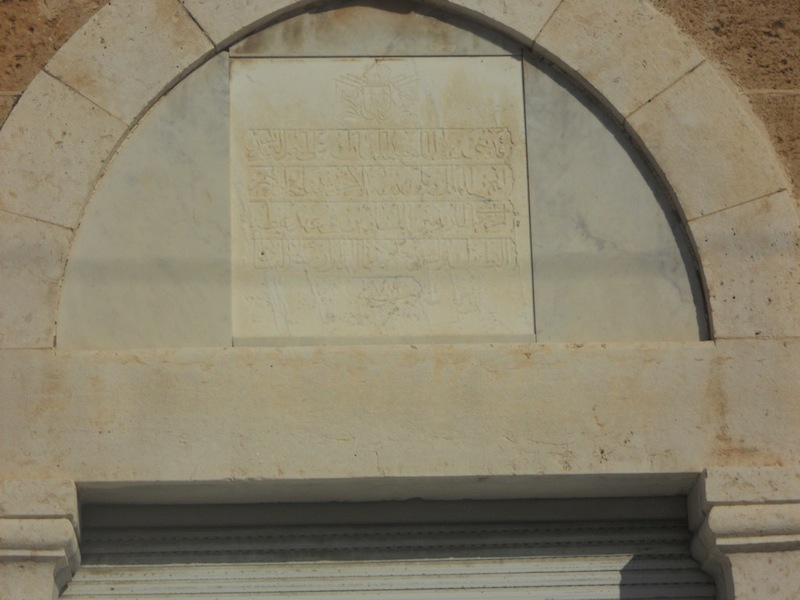 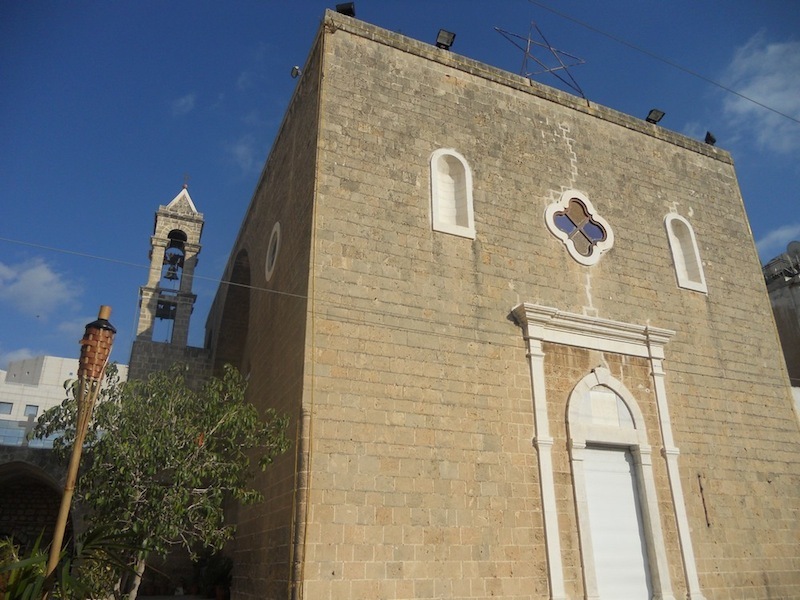 The rest of the pictures are for the Maronite Church and convent in Haifa. 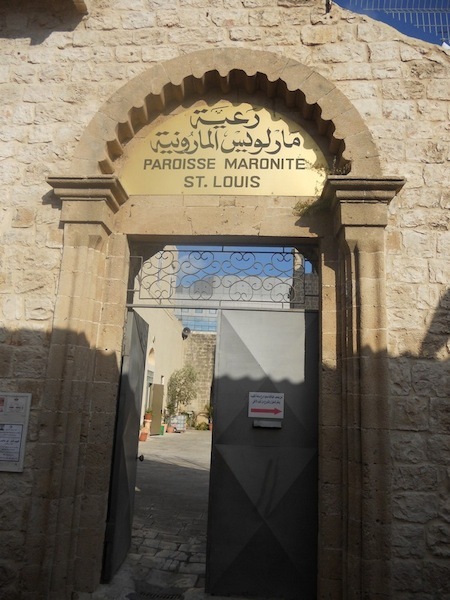 One of the reasons these pictures are highly interesting to me is because I never gave it a thought that there could be a practicing Maronite community in Occupied Palestine/Israel. 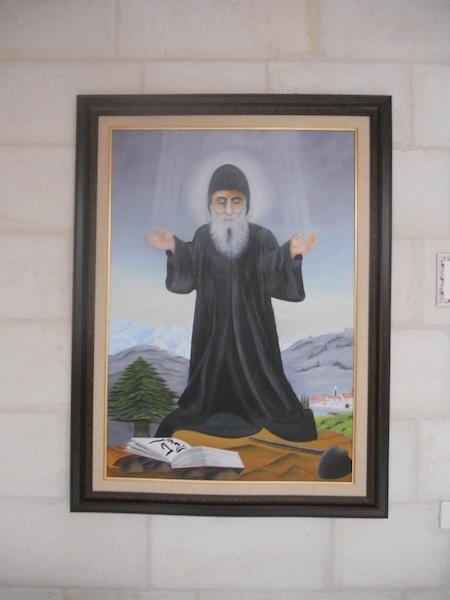 I have to ask, since our Patriarch is that of all Maronites, wouldn’t he be their reference as well? 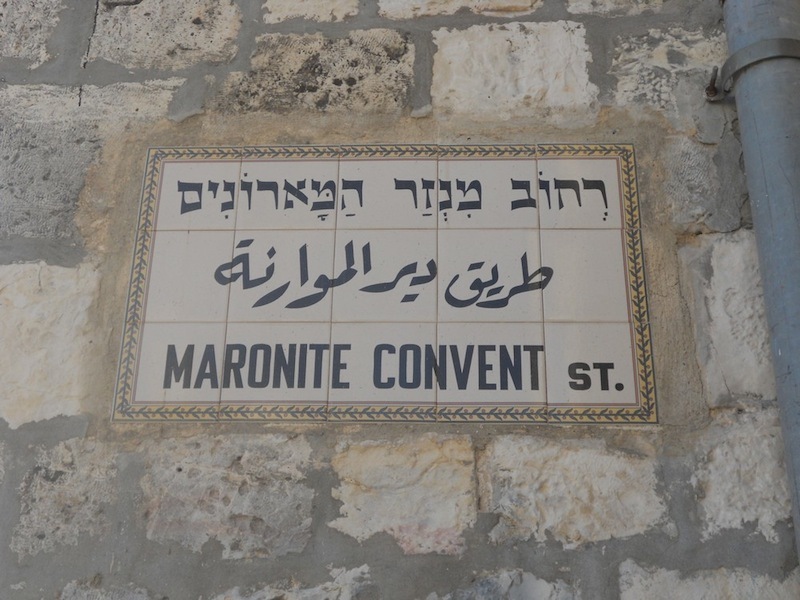 And in that case, shouldn’t he be allowed to visit the Maronite congregations there?